Hi! I'm Eduard, PhD in biology. 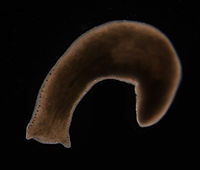 I'm a specialist in planarians. Here my profile in the Catalan wikipedia and in the English wikipedia. This page was last edited on 2 January 2016, at 23:49.